This special event will be celebrated at all Zoëtry Wellness & Spa Resorts. We’ll feature gourmet buffets with champagne and an evening of elegant entertainment as well as movies on the large screen on the beach! 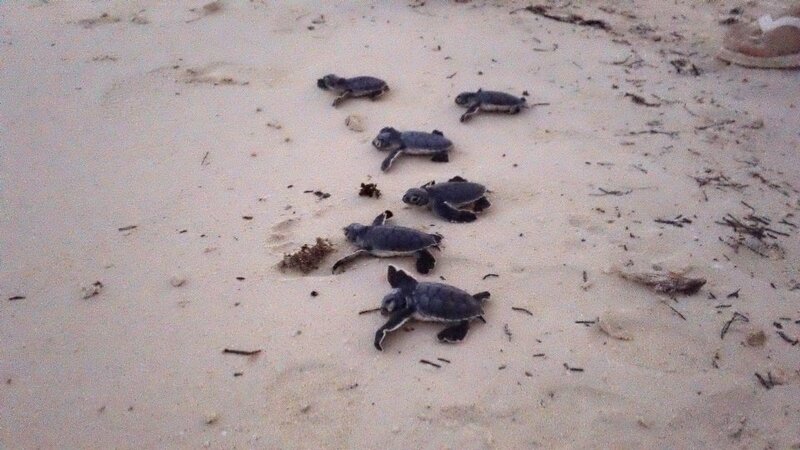 Zoëtry Wellness & Spa Resorts will have a special program highlighting conservation and environmental awareness. Special lectures from trained professionals will also be incorporated into the programs highlighting the local cultures and surrounding environmental awareness issues. 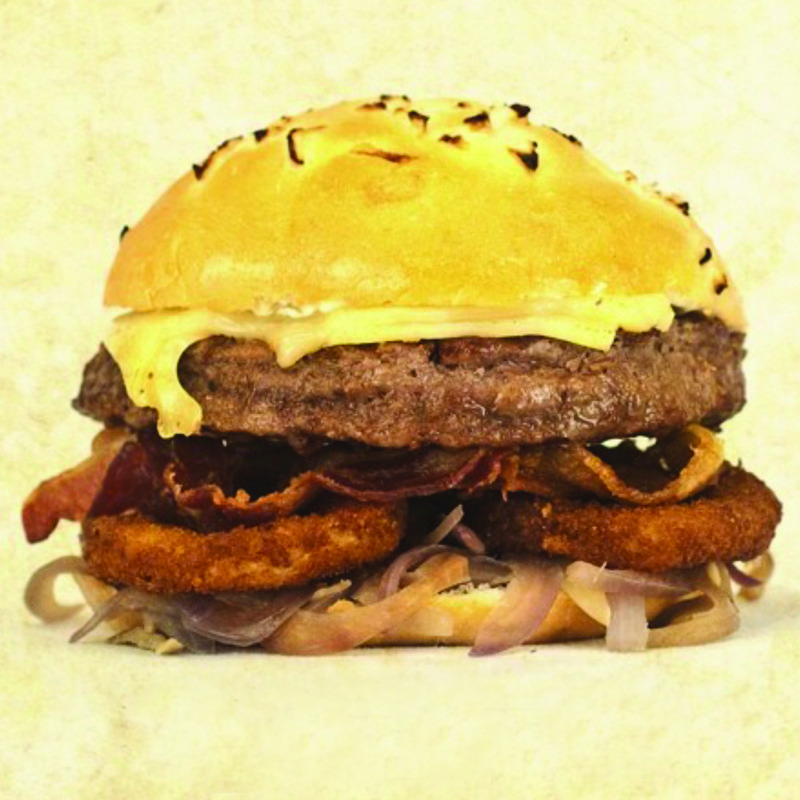 Indulge in a menu of 10 mouth-watering gourmet burgers, such as the “Rod Gahr with Gruyere cheese, caramelized onions, bacon, crispy onion rings and garlic mayo, or the “La Bohemian” with gouda cheese, fried prosciutto, sliced turkey, pesto mayo and spinach. Available at participating resorts. Between now and April 1st, build YOUR perfect burger and earn a chance to win a 3-night stay at one of our gorgeous properties! Enter to win now – and stay connected with us on social media. 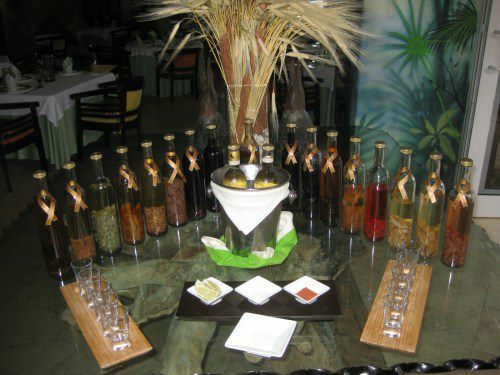 This entry was posted in Zoëtry Wellness & Spa Resorts. Bookmark the permalink. ← Welcome to the Family Zoëtry Villa Rolandi Isla Mujeres Cancun!